Controlling your fireplace has never been easier! 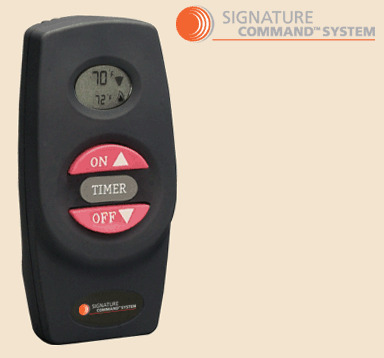 Monessen does it again with their EcoLogic II Three Step Flame Control Remote Kit. This kit features an RMSC remote control and receiver, as well as the all-important connection wire. Compatible with both natural gas and propane gas burners, this remote kit will make controlling your fire easier than ever.